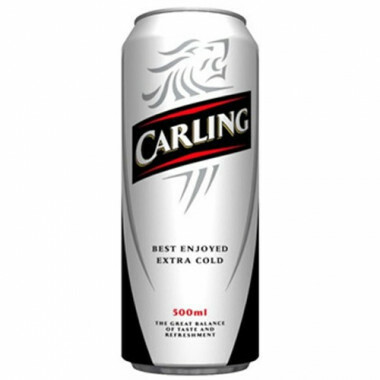 Carling Black Label has been brewed since 1926 following a slow-fermentation process and premium quality ingredients, for a light, blond beer with a subtle touch of hops. 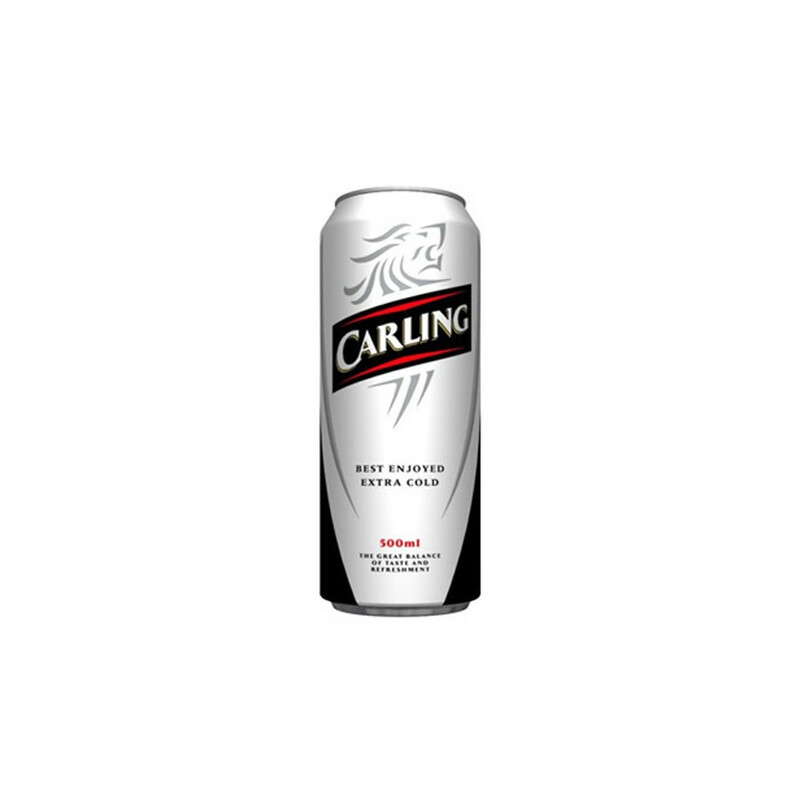 Carling Black Label is a quality beer of renowned reputation. Beer cans are only available in store.